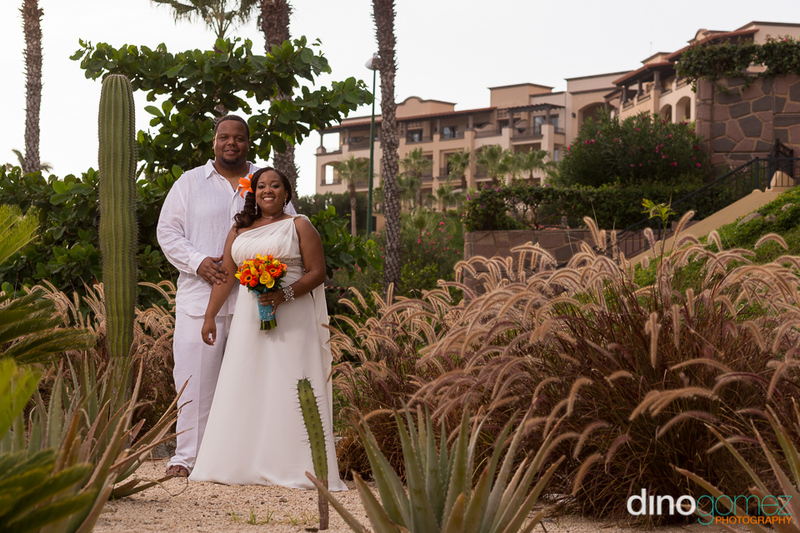 Enjoy this preview of the Destination Wedding Photos from Tamara & John’s wedding at the Pueblo Bonito Sunset Beach Hotel in Los Cabos. 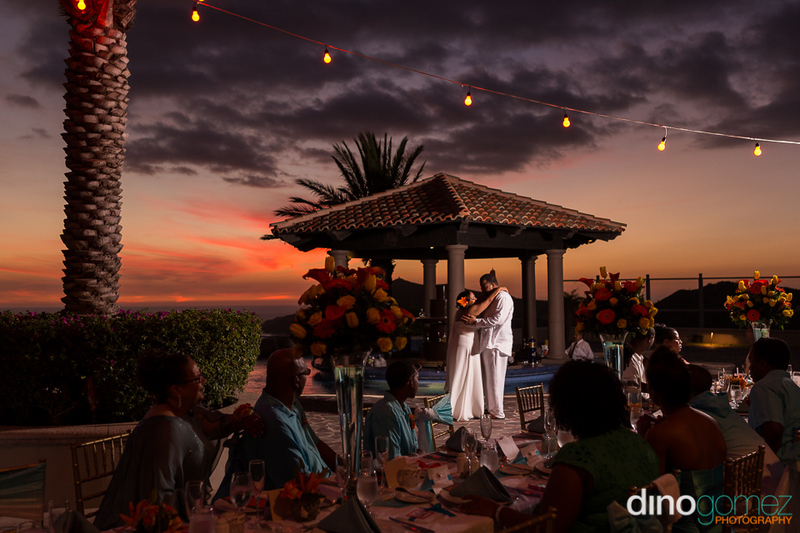 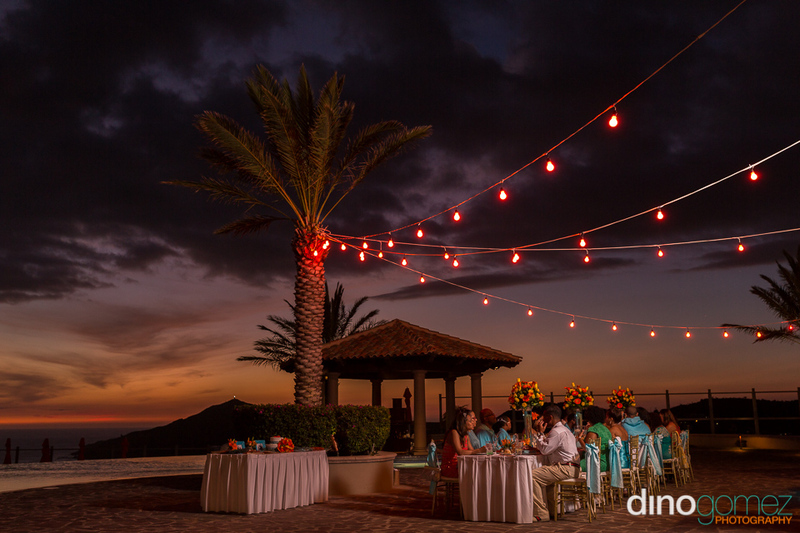 By Destination Wedding Photographer based in Los Cabos, Mexico, Dino Gomez from Dino Gomez Photography. 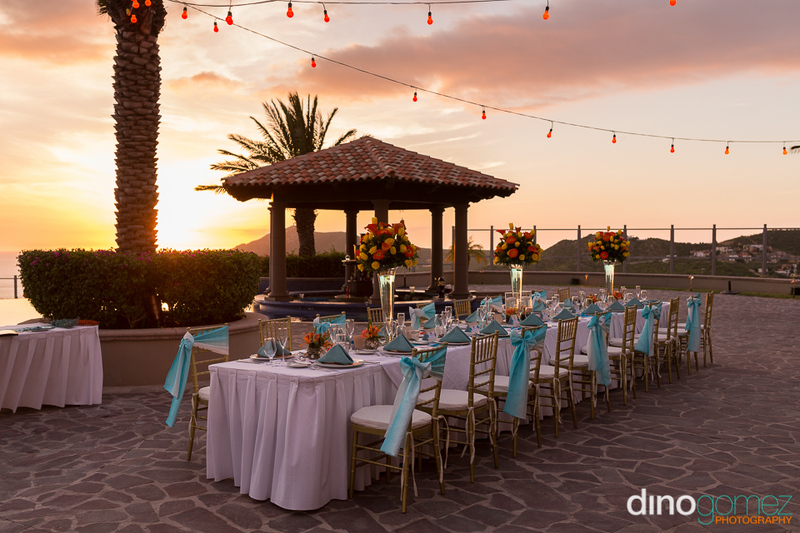 The Pueblo Bonito Sunset Beach Resort is located on the pacific side of Cabo San Lucas, it is a popular venue for destination weddings in the Cabo, with beautiful views and locations for wedding photos! 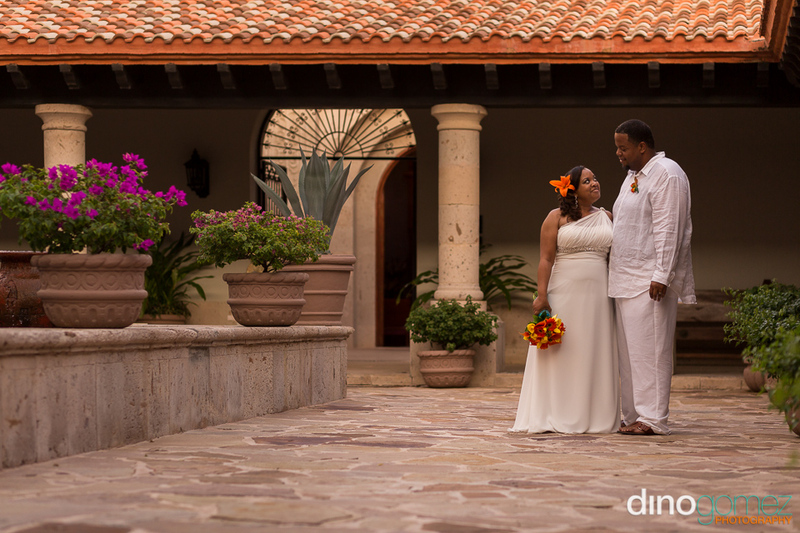 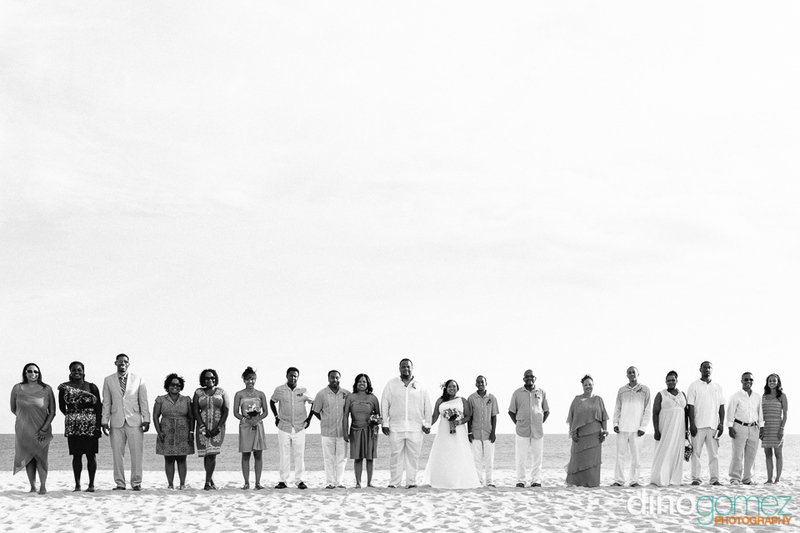 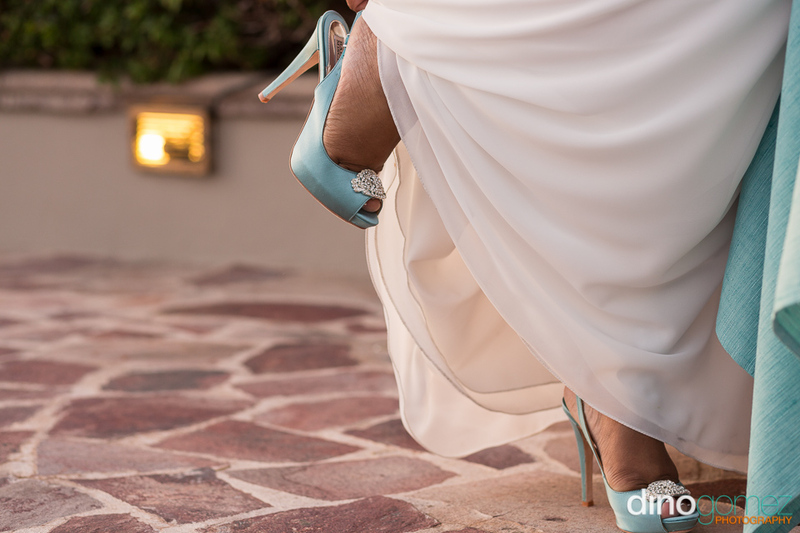 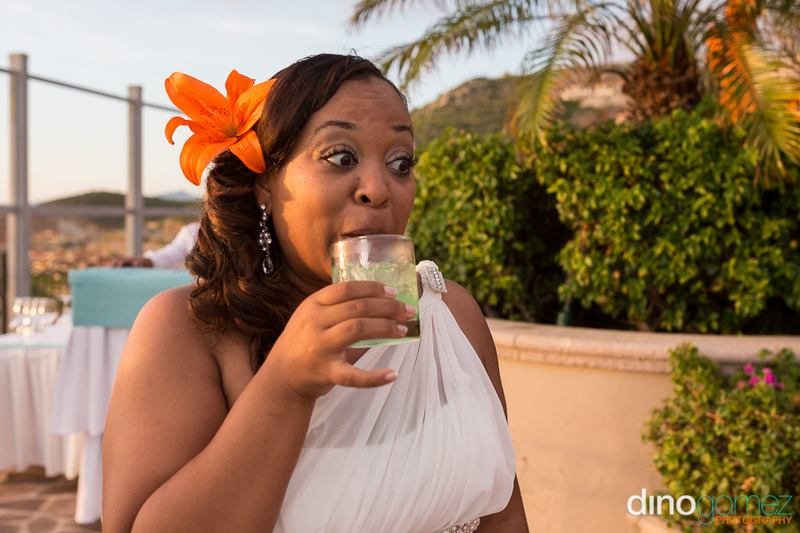 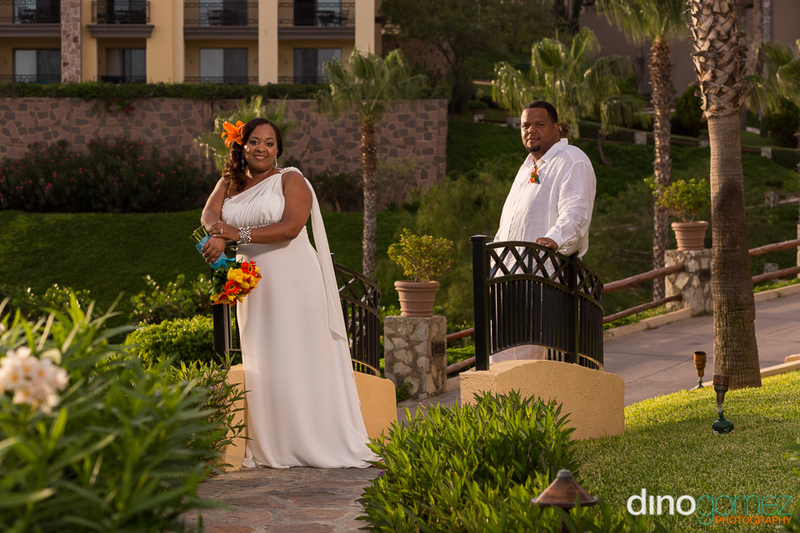 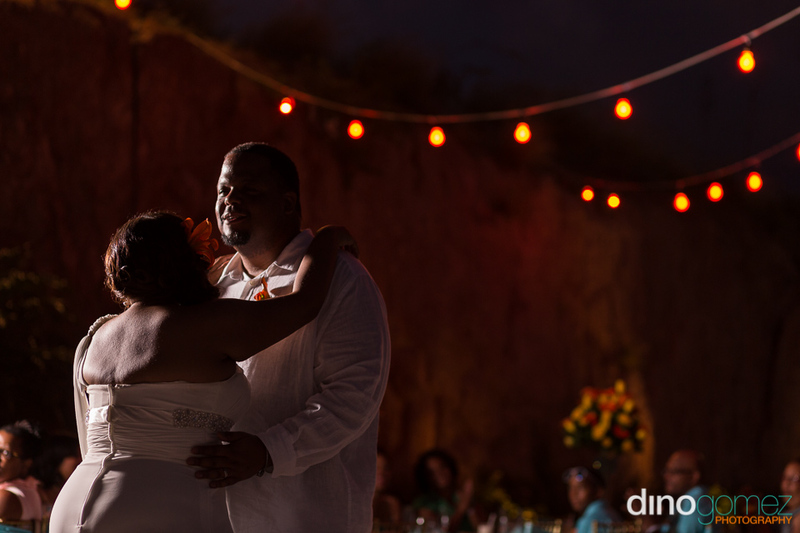 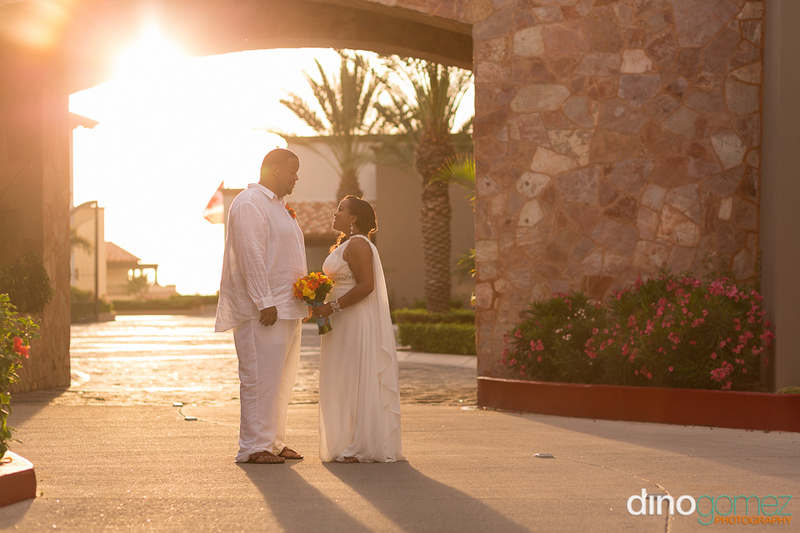 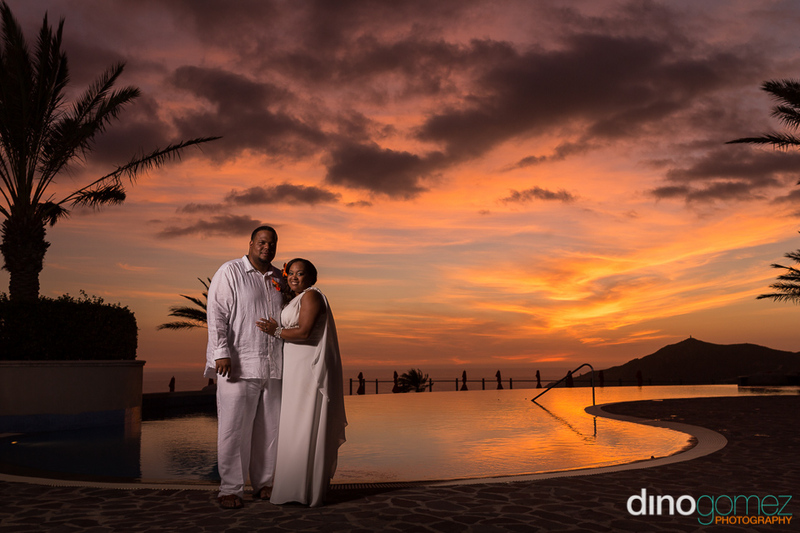 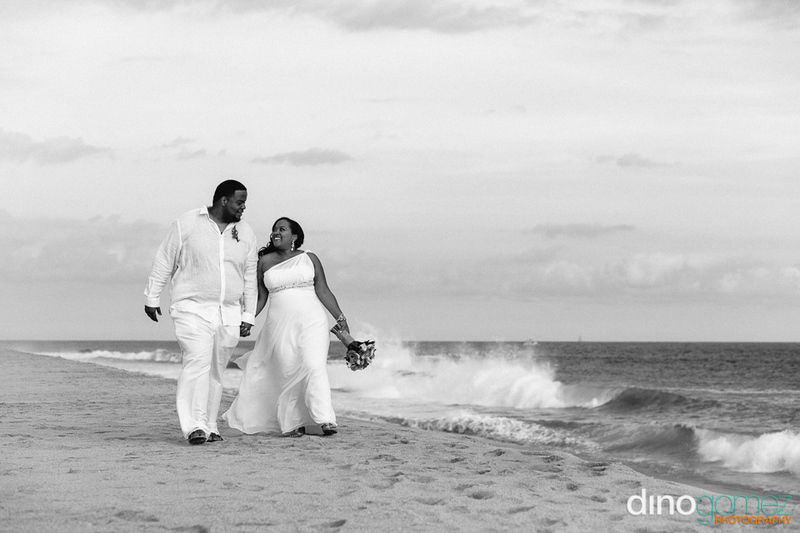 Photographs by Los Cabos Wedding Photographer Dino Gomez.